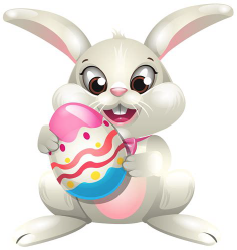 Get your family and friends together and enjoy an Easter Sunday cruise, on beautiful Lake of The Ozarks. Our full service, lunch menu is available as well as a full service bar. Snacks are also available for purchase while on board. See the beautiful homes and attractions in Osage Beach and Porto Cima. 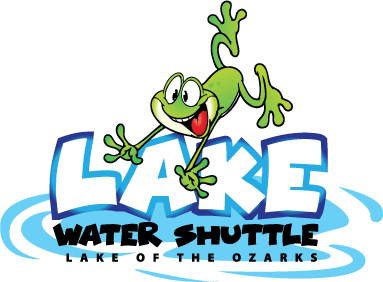 Come join Celebration Cruises, we have two locations; located in Lake Ozark and Osage Beach. 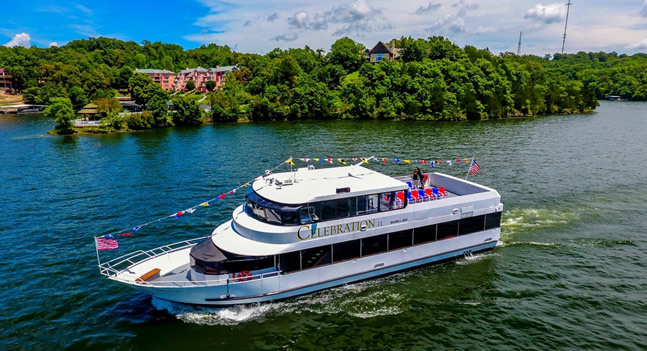 You’ll experience a unique, and enjoyable cruise while viewing the beautiful homes and scenery, on Lake of the Ozarks. You will enjoy a yachting experience and atmosphere with unsurpassed service from the professional crew. We offer an exceptional venue for all your events; from social to corporate functions. 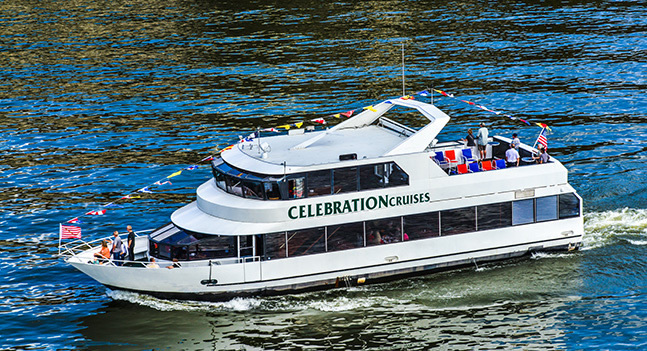 Celebration Cruises provides the environment and crew that will surely set your event apart from others. Making it an occasion that will be remembered.